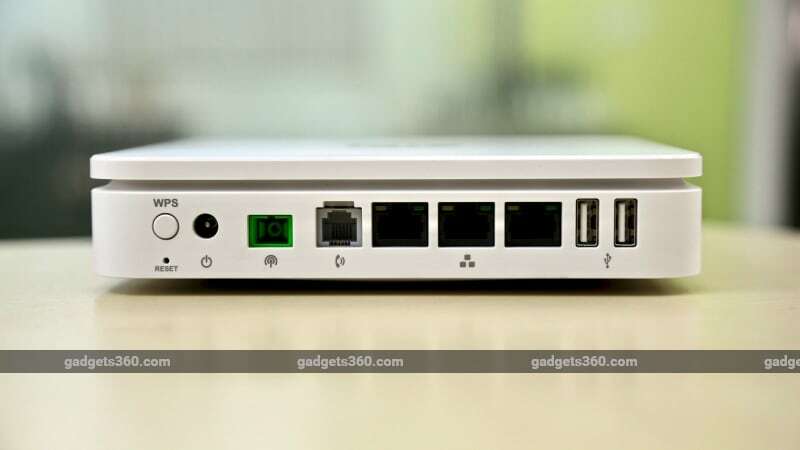 Gadgets 360 had recently published ­­a detailed feature on the Reliance Jio GigaFiber broadband registrations, installation, plans, and pricing. It was our intention that we were able to answer as many of your questions about Jio GigaFiber as possible. We also thought that it will give you an opportunity to let us know about what you want to know about the service and what are your major concerns. In this article, we will try to answer some of the questions that our readers have shared with us about the Jio GigaFiber service.